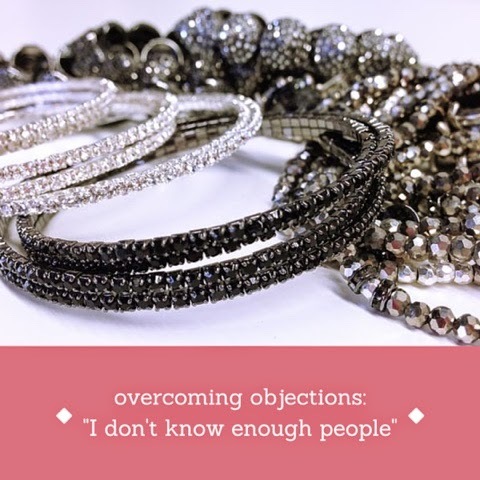 a stylist's scribbles: overcoming objections: "I don't know enough people"
overcoming objections: "I don't know enough people"
Yes! This is an objection I hear ALL the time. I don't know enough people; I don't have a lot of friends; I don't work/work from home so I only have a small network. It's all the same thing. Your prospective hostess is worried that if she commits to a trunk show and only a few people show up, she'll be wasting your time. So, don't let her waste your time! Hostess coaching is a wonderful way to make sure you get the most out of each and every TS. 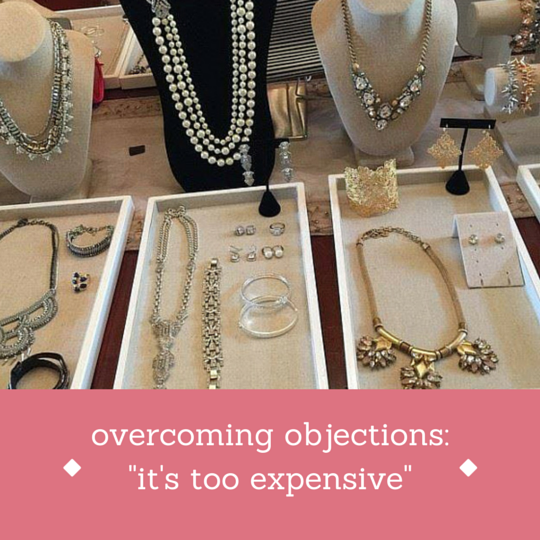 Combat her objection with the 'If I could' formula: "I understand how you might think that. I thought that way too when I first started my business. If I could help you build your invitation list, would you be interested?" 1. Do the Who Do You Know exercise with her. 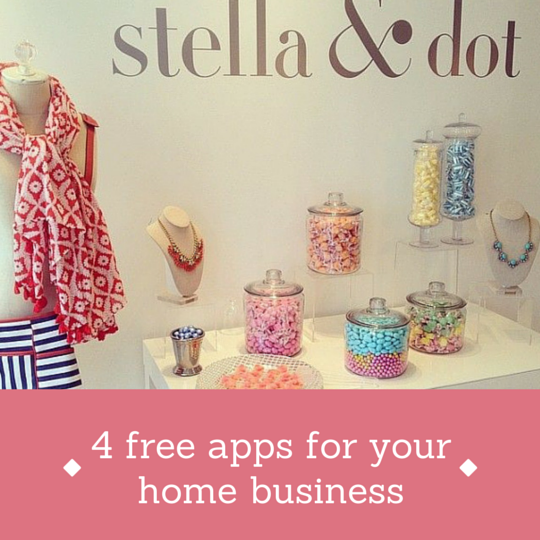 This is essential in hostess coaching to help your hostess (and you) earn more. Here's a post I wrote a few months ago with some additional WDYK prompts. Completing the WDYK exercise will help her realize that she knows so many more people than she thinks she does! 2. Encourage her to reach out to acquaintances too. She may not know the name of the girl who serves her coffee every morning, or who she cycles next to at spin class, and that's okay! 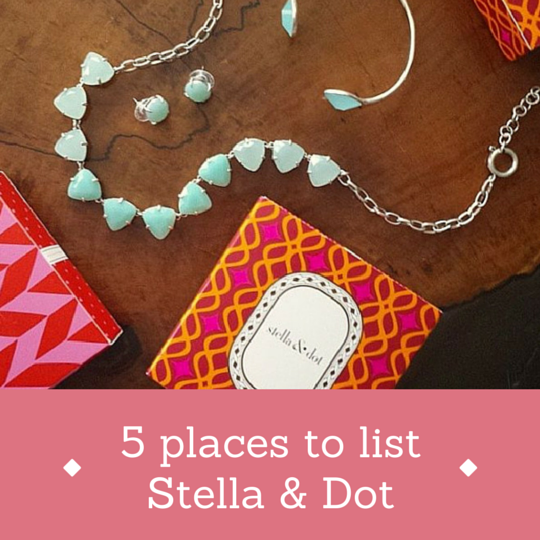 Let her know that you need her help in sharing the joy of Stella & Dot and ask her to break out of her shell (if necessary) and introduce herself to that stylish girl she knows. You can help facilitate this process by printing a handful of hard copy invitations for your hostess, so she can hand them out to those new friends. 3. Show her how she'll benefit from inviting more. To you and me, this might seem like common sense. Of course, if she invites more people she'll have more guests show up; if she has more guests show up she'll have a higher sales total; the higher the sales total, the more rewards she earns. But for someone who is not familiar with the business or has never hosted a home party before, this connection may not come naturally. Show her the numbers! Invite 40+ >> 10-12 guests attend >> about 10 TS orders ($1000 in sales) >> $250 FREE + 4 items half-off! She'll be motivated when she realizes how much MORE she can earn by inviting more people. 4. Maximize online ordering. The trunk show is a 3-4 week style event. Chances are, your hostess knows a whole slew of people outside of her local area, but within the country where you sell [Reminder: Canadians can only sell in Canada, Americans in the U.S., etc.]. Recommend that she send the TS link to her network, coast to coast. If she needs a little extra encouragement, offer her an incentive. Maybe you'll pay her shipping if she collects two online orders. Or you'll treat her to a Colorblock Cuff of her choice for five online orders. 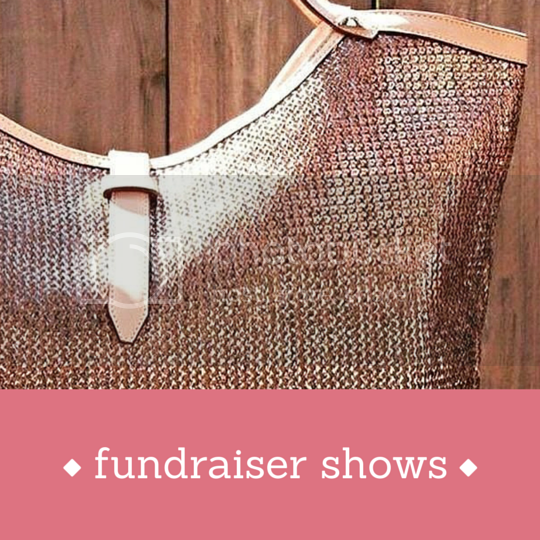 With the right tools, support, and motivation, ANY hostess can hold a successful trunk show. 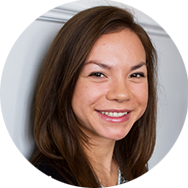 As Jessica Herrin, CEO/Founder, always says, "This is a people business". As you learn more about your hostesses, your customers, and your own personal communication style, you'll notice that you start to develop new strategies to motivate and support people around you. 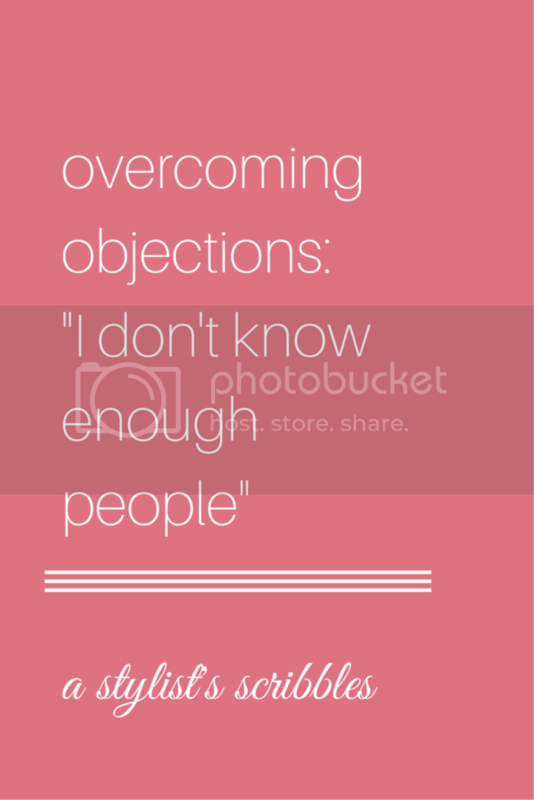 Don't forget to check out the whole Overcoming Objections post series to learn some other ways to combat No's. Tell me! What are some strategies YOU use to maximize the guest list at a TS?